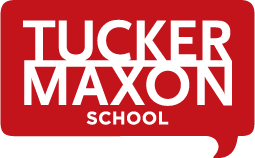 The Board of Directors at Tucker Maxon School recently approved a Strategic Plan to move the school forward in the years to come. 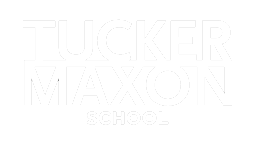 This strategic plan establishes goals for the next five years and provides a road map for future success and sustainability at the school. Input to the plan was provided in the fall of 2014 by the Board, staff, funders, parents of current students, alumnae, parents of alumnae, hearing professionals, deaf education leaders, and members of the deaf community. The planning process included extensive surveys of other private schools in the Portland market and schools for deaf education nationwide. The process began with a series of over 60 interviews. Both the Board and staff determined the school’s Strengths, Weaknesses, Opportunities and Threats (SWOT analysis). The staff participated in an online survey and facilitated planning meeting. The process culminated in a day-long facilitated Board retreat on October 23, 2014. The strategic plan will be completed by June 30, 2019. Our Annual Reports showcase our areas of improvement over the course of the school year, as well as our accomplishments. The purpose of these reports is to inform you of our progress towards the full execution of our Strategic Plan.